Everything for your wedding in just one place! So you are getting married - congratulations - hold on for the ride!! And there's so many questions and so many options and oh so many friends and family making recommendations that it's hard to think clearly and get started to prepare for the most amazing day of your life - right? 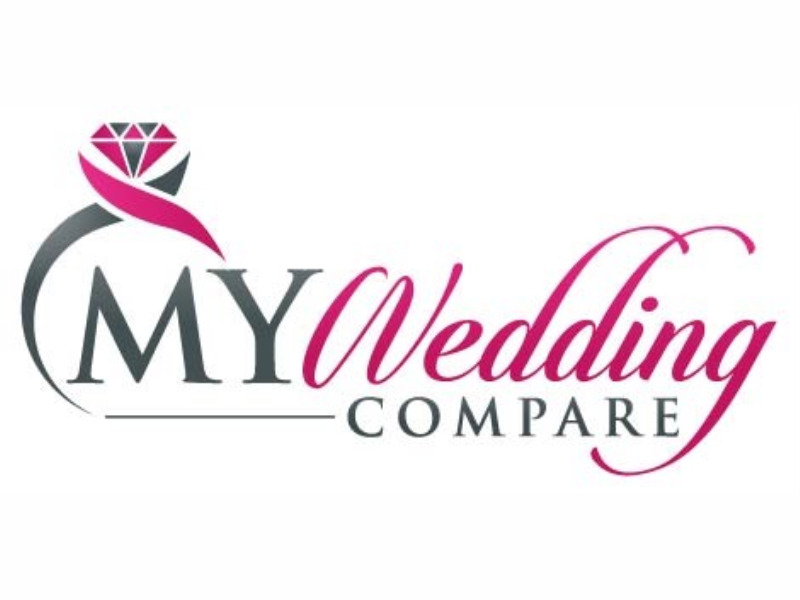 Well if you're looking to unwind with a glass of the good stuff, sit down and search for some fabulous resources online, ask questions (and get some direction) to consider some options for how YOU would like to see YOUR day unfold, then head straight to https://www.myweddingcompare.com/index.php - these guys have already collated a heap of information for you to access and you can plan a wedding from Tasmania to happen in Byron Bay or from Cairns right across the country in Perth - these guys have a huge list of suppliers for anything from Hen's nights to Wedding Lingerie and all in the one place! Similarly if you are a business that services or supplies to events, then get YOUR business listed with this fabulour multinational company who can head customers through your doors!